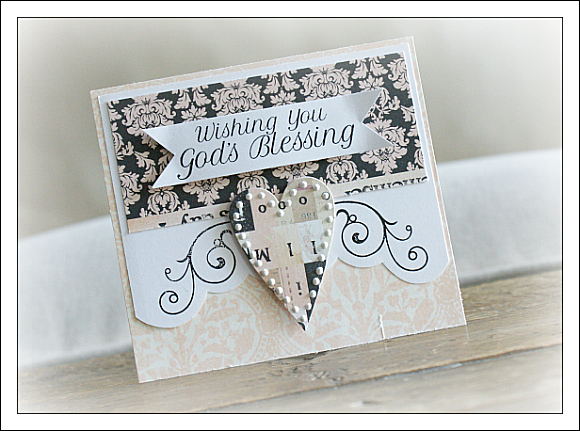 Today I am featuring a beautiful stamp set designed by the lovely Karen Baker, God's Blessings. Having spent many years working in Scrapbook retail, I know just how difficult it can be to find specific themes of papers, stamps and embellies. That is what I love about TCM and today's stamp specifically. It is often a theme that is so hard to find elsewhere! 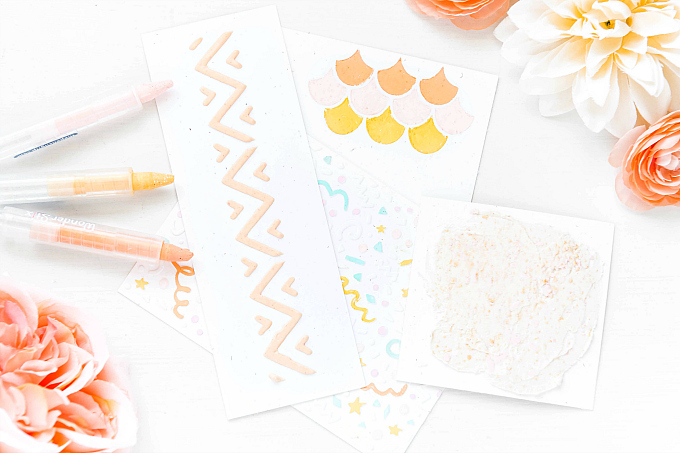 Not only does this stamp set make it easy to create baptism, confirmation, etc cards...It is such a classy set that it can be used time and time again! 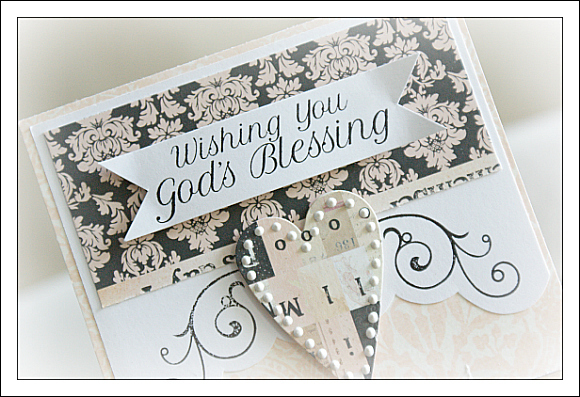 You can check out this beautiful stamp set here, and all the lovely sentiments. Today's post is a quick one, but I will be back again tomorrow!